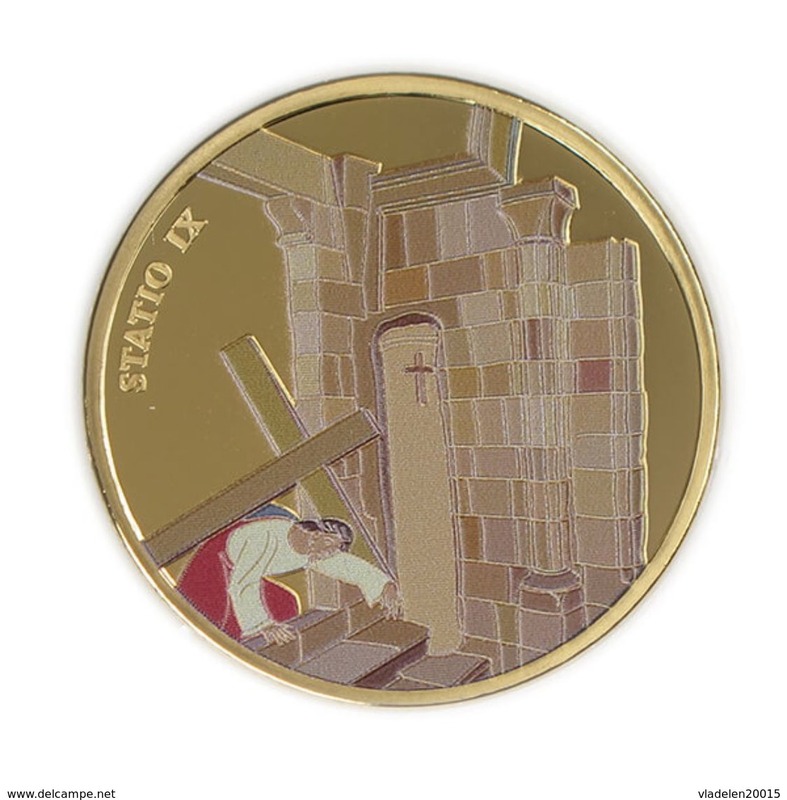 Via Dolorosa Stop XII - 39 mm gilded, painted bronze .1 oz. Jesus is dying on the cross. 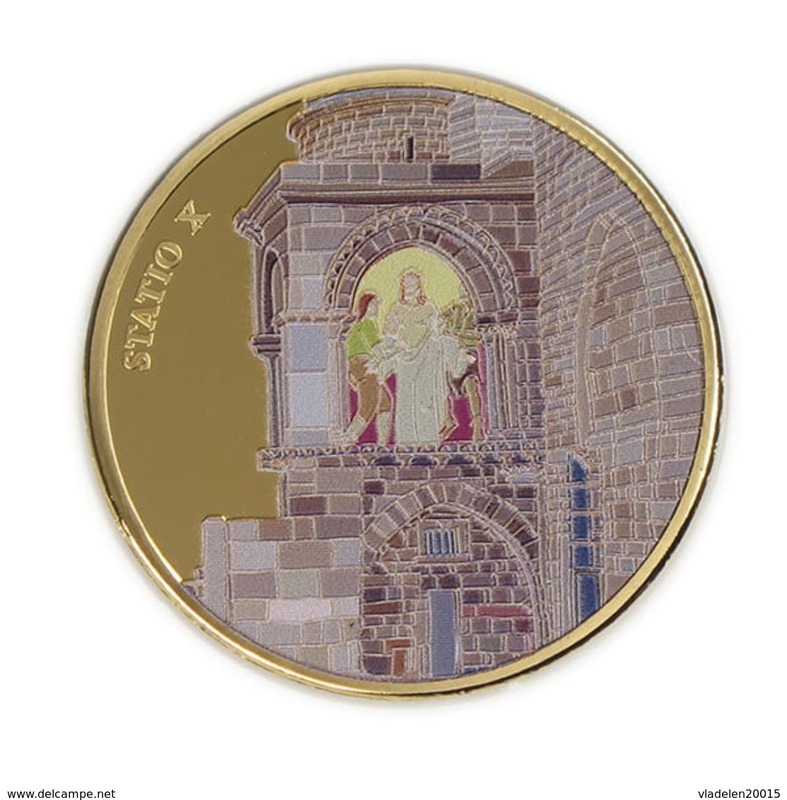 Via Dolorosa Stop XIV - 39 mm gilded, painted bronze .1 ounce.Jesus laid in the tomb. 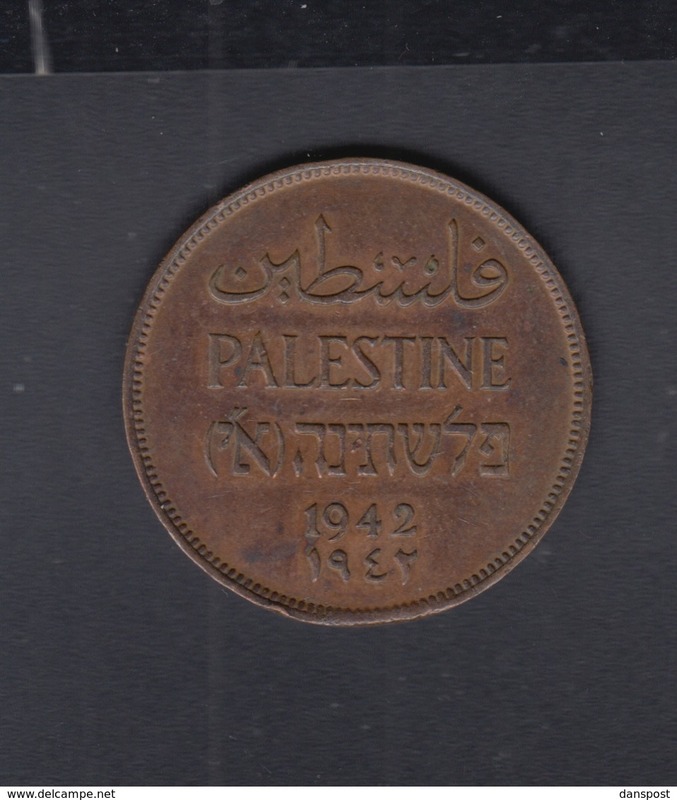 Via Dolorosa Stop XIII - 39 mm gilded, painted bronze .1 ounce. Jesus is nailed to the cross. 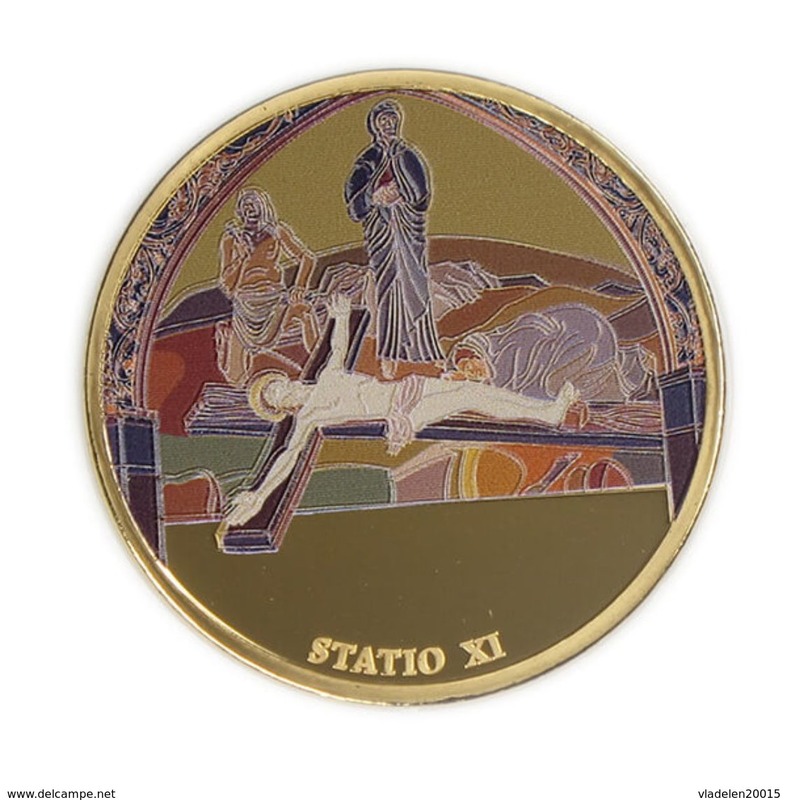 Via Dolorosa Stop XI - 39 mm gilded, painted bronze .1 ounce.Jesus nailed to the cross. 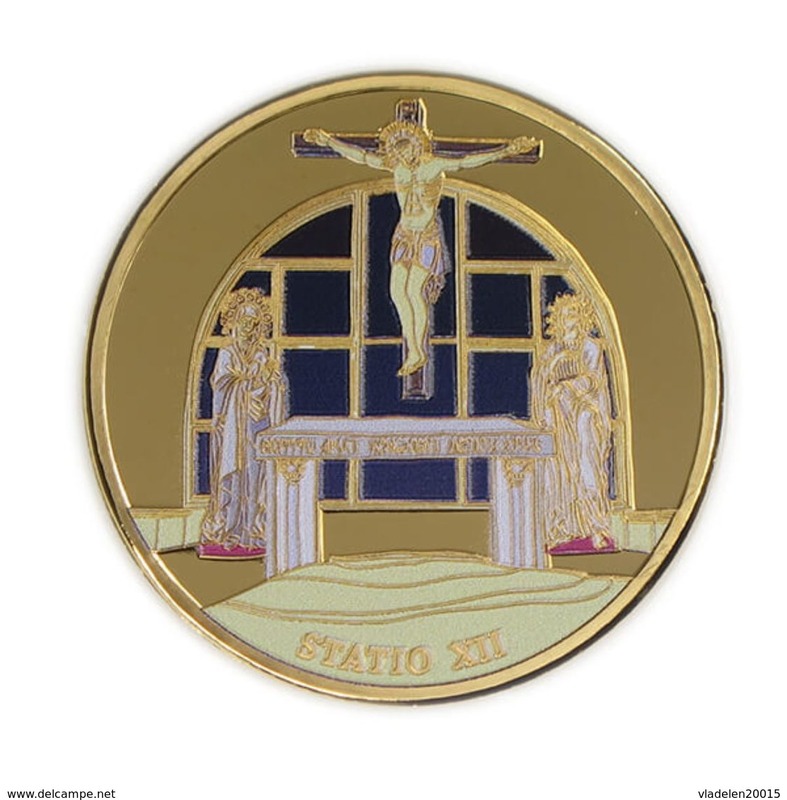 Via Dolorosa Stop X - 39 mm gilded, painted bronze .1 ounce. Jesus is stripped of his clothes. 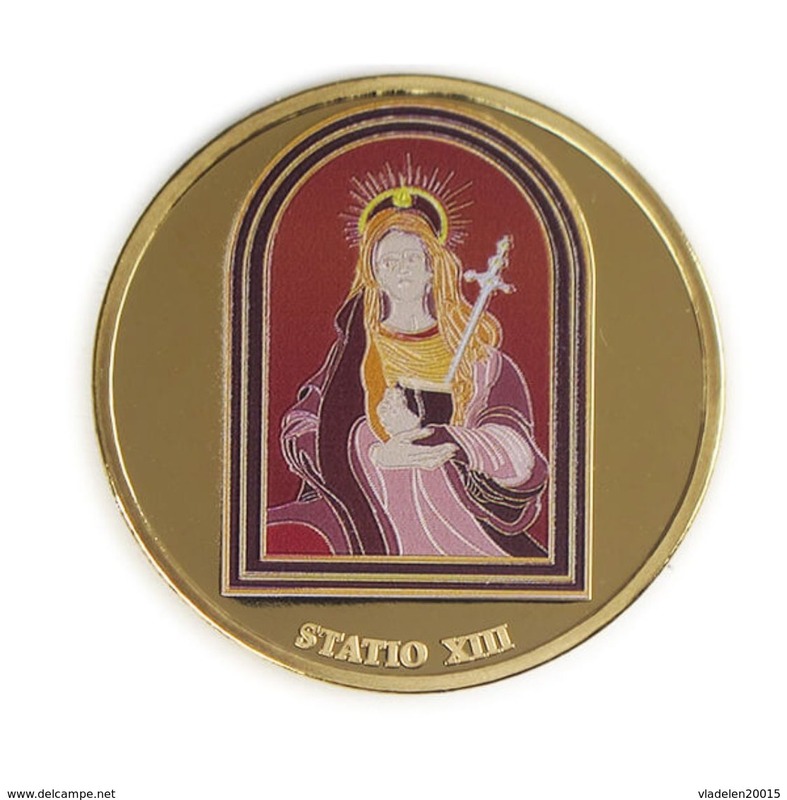 Via Dolorosa Stop IX - 39 mm gilded, painted bronze .1 ounce. Jesus falls a third time. 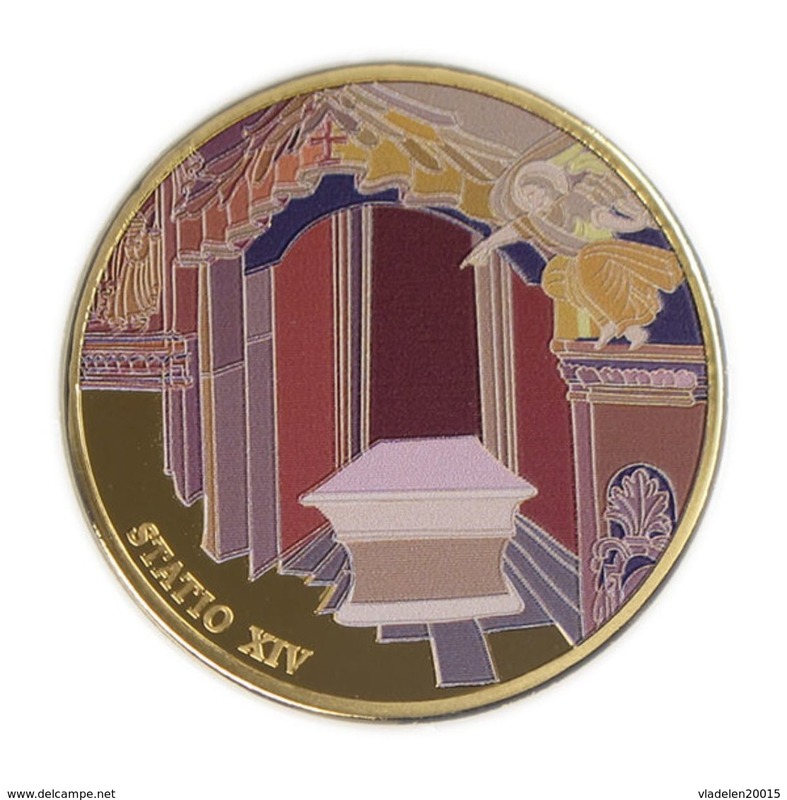 Via Dolorosa Statio VII-39 mm gilded, painted bronze .1 ounce. Jesus falls a second time. 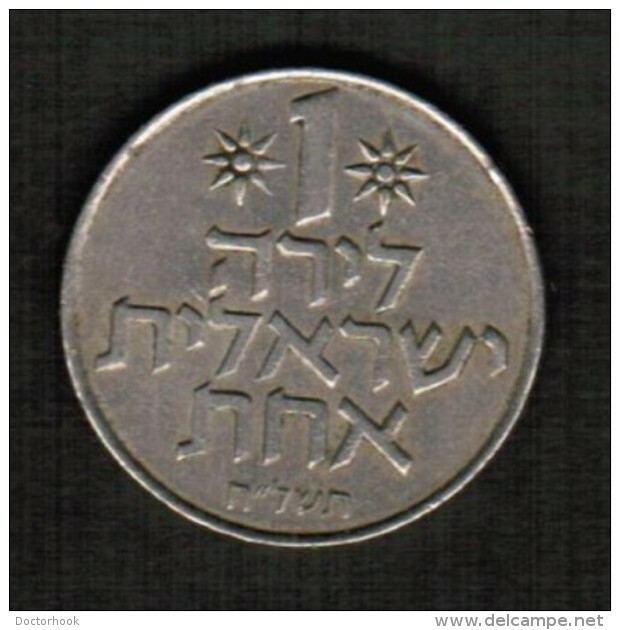 The prophecy of Isaiah - 38.7 mm, 1 ounce Silver / 999 - Scenes of the Bible series. 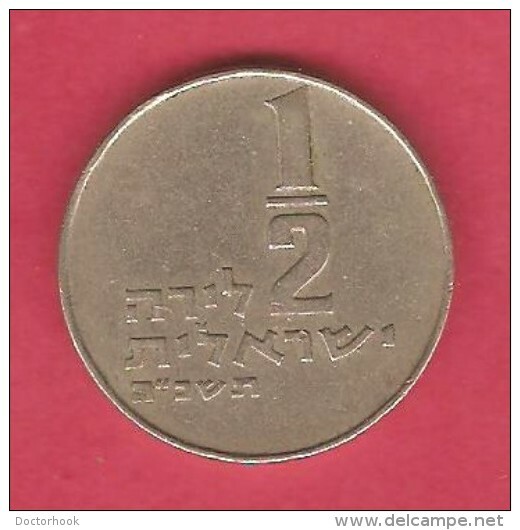 Writing on the wall - 38.7 mm, 1 ounce Silver / 999 - Scenes of the Bible series. 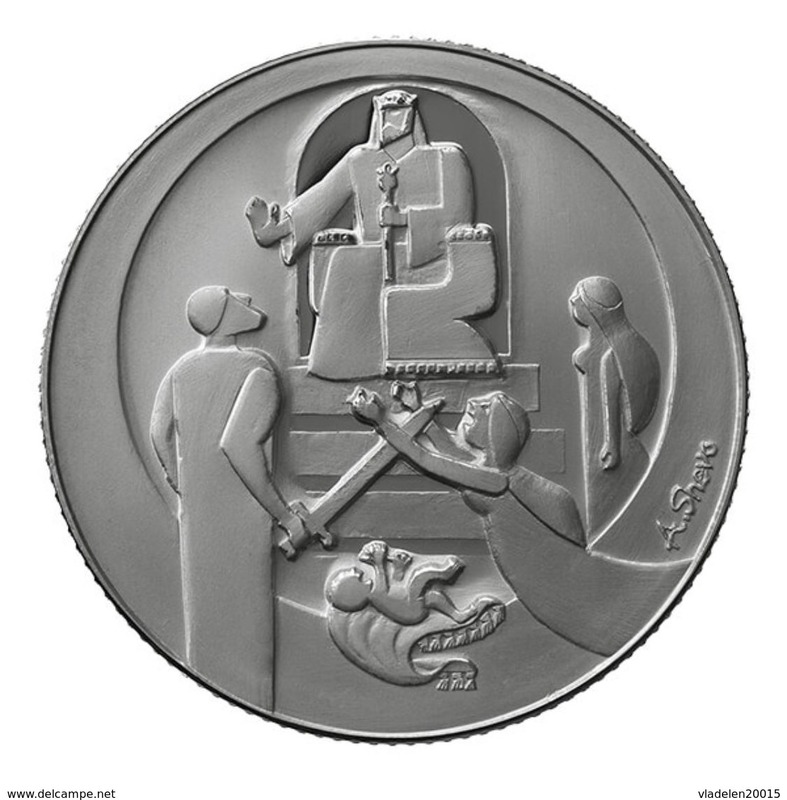 Healing Naaman in the Jordan River - 38.7 mm, 1 ounce Silver / 999 - Scenes of the Bible series. 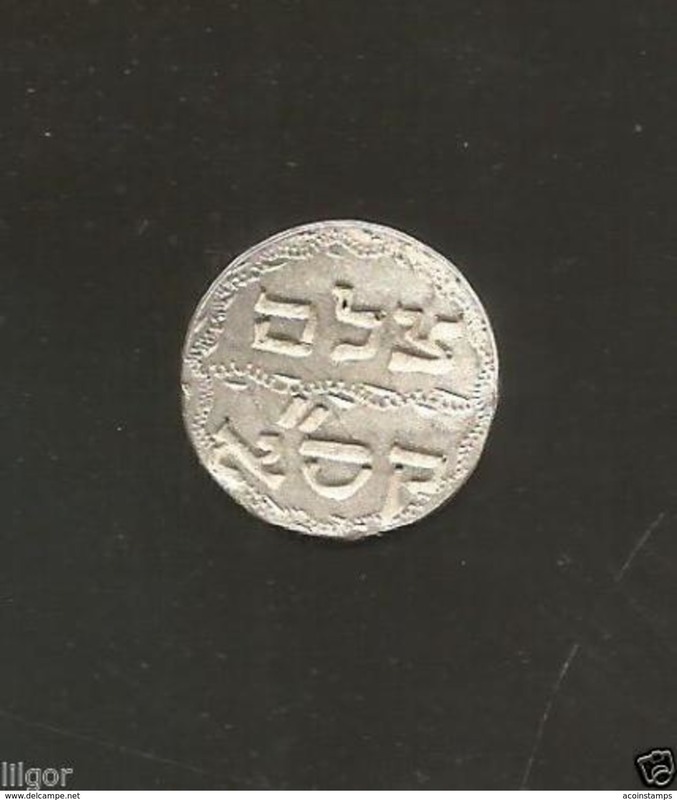 King Solomon and Queen of Sheba - 38.7 mm, 1 ounce Silver / 999 - Scenes of the Bible series. 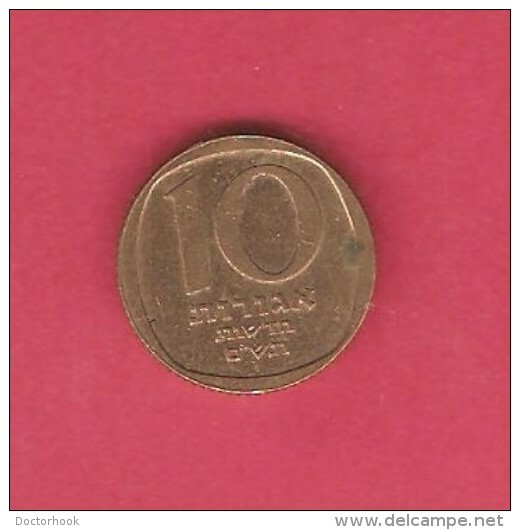 David and Goliath - 38.7 mm, 1 ounce Silver / 999 - Scenes of the Bible series. 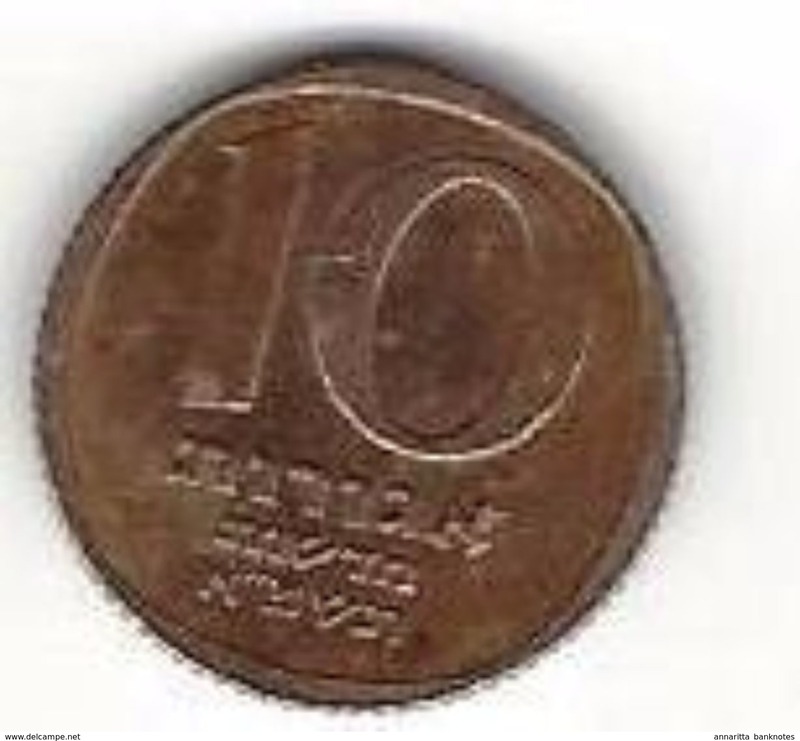 David Played for Saul - 38.7 mm, 1 ounce Silver / 999 - Scenes of the Bible series. 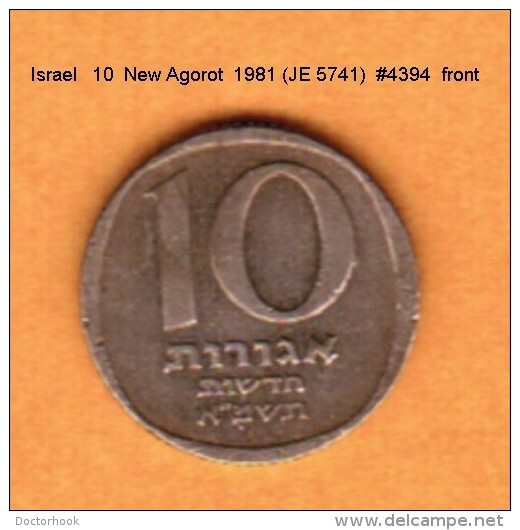 The walls of Jericho - 38.7 mm, 1 ounce Silver / 999-Series Scenes from the Bible. 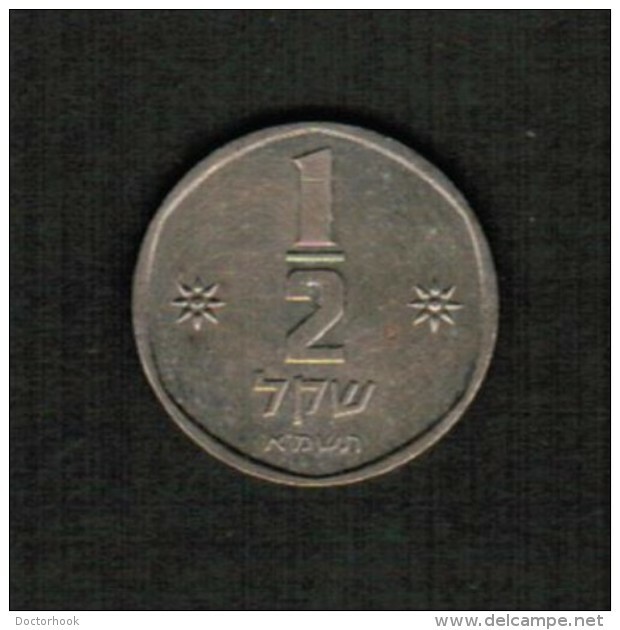 Solomon's decision is 38.7 mm, 1 ounce Silver / 999-Series Scenes from the Bible. 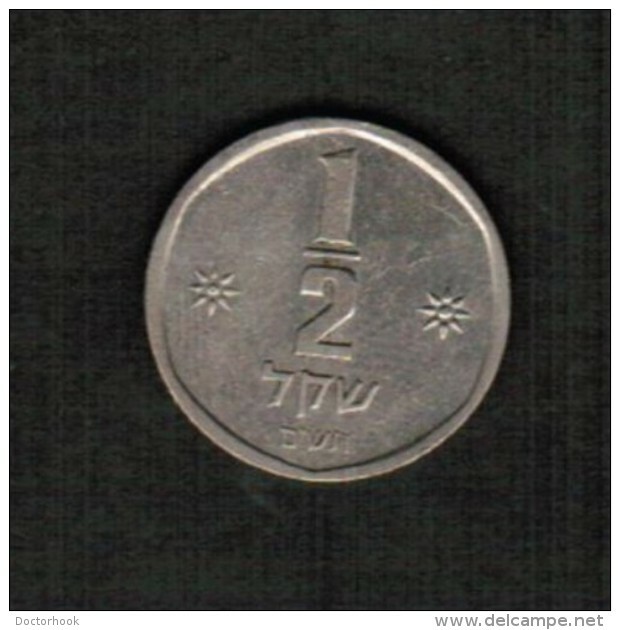 Coins of Israel 2015 Daniel in the "Lion's Den" - 38.7 mm, 1 ounce silver / 999 proof. Biblical series. 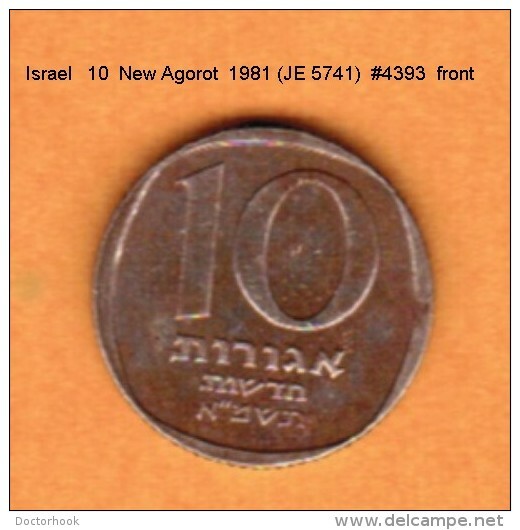 Israel coins 2015 Elijah in a whirlwind - 38.7 mm, 1 ounce silver / 999 proof. Biblical series. 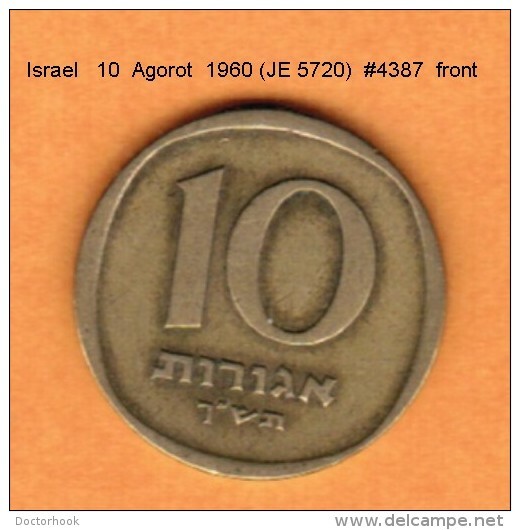 Coins of Israel 2015. 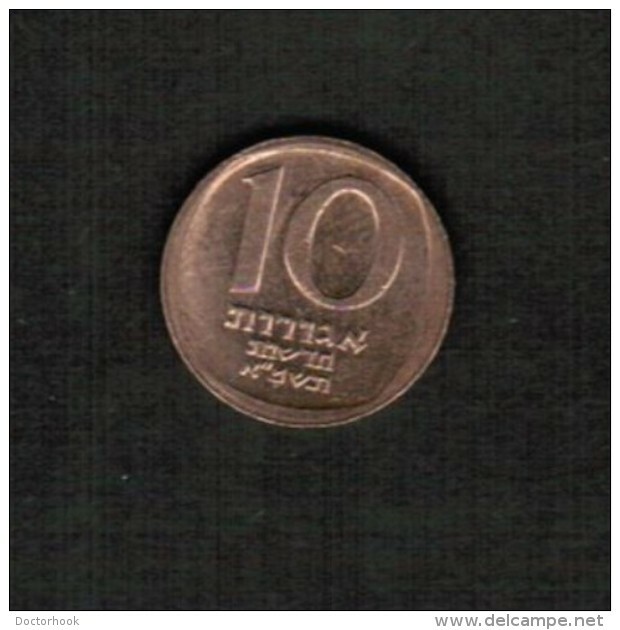 Samson and Delilah - 38.7 mm, 1 ounce silver / 999 proof. Biblical series. 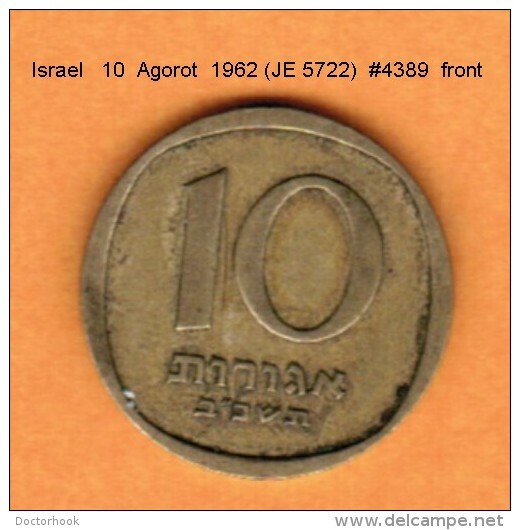 Coins of Israel 2015. Moses on the mountain. 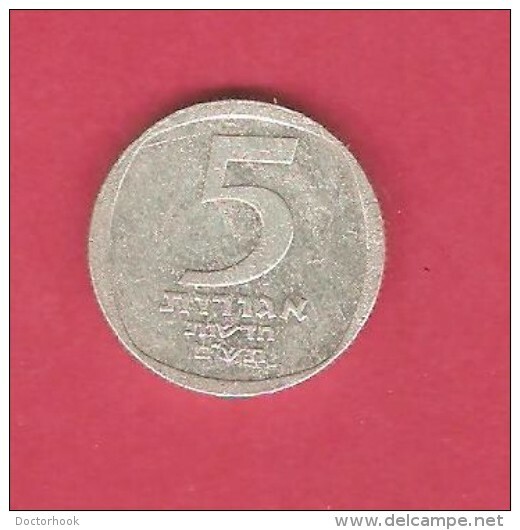 Sky - 38.7 mm, 1 ounce silver / 999 proof. Biblical series. 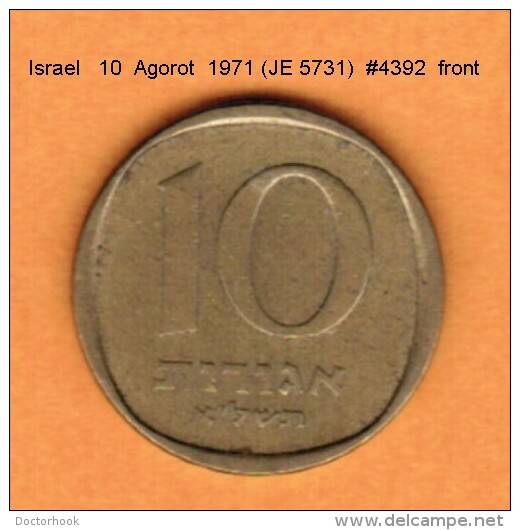 Coins of Israel 2015. 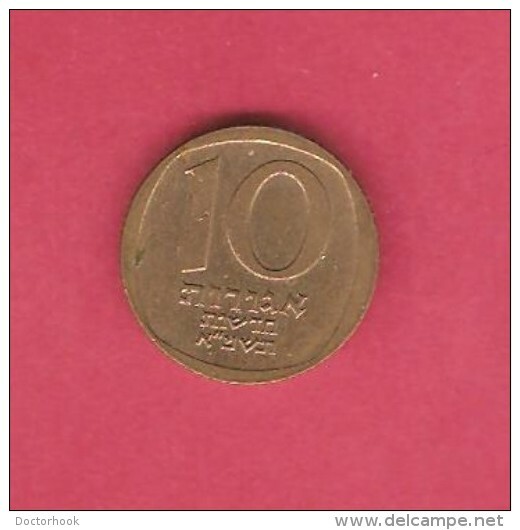 The Ten Commandments - 38.7 mm, 1 ounce silver / 999 proof. Biblical series. 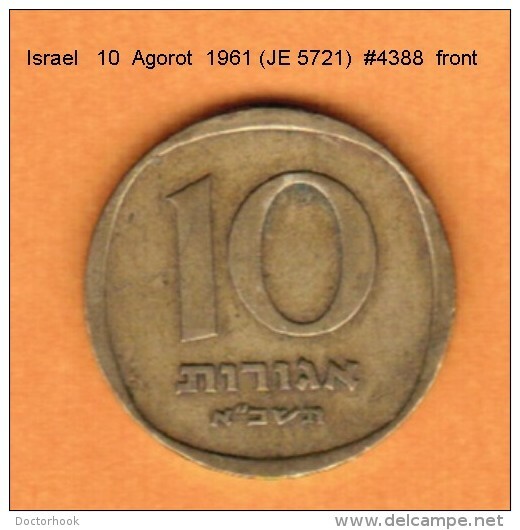 Coins of Israel 2015. 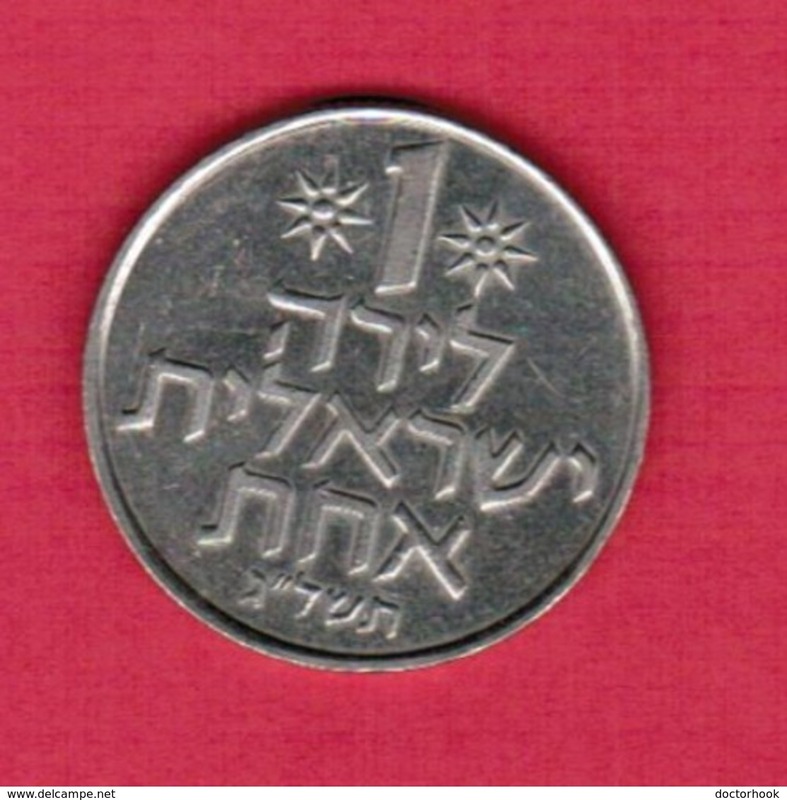 The loss of the Red Sea - 38.7 mm, 1 ounce silver / 999 proof. Biblical series. 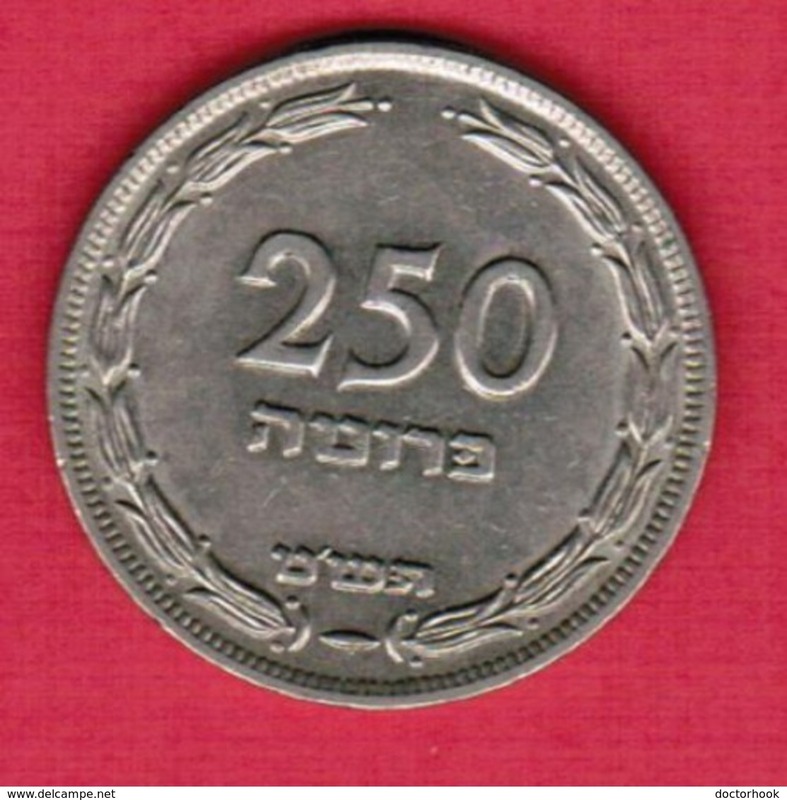 Coins of Israel 2015. 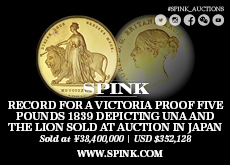 Moses in the "Burning Bush" - 38.7 mm, 1 ounce silver / 999 proof. Biblical series. 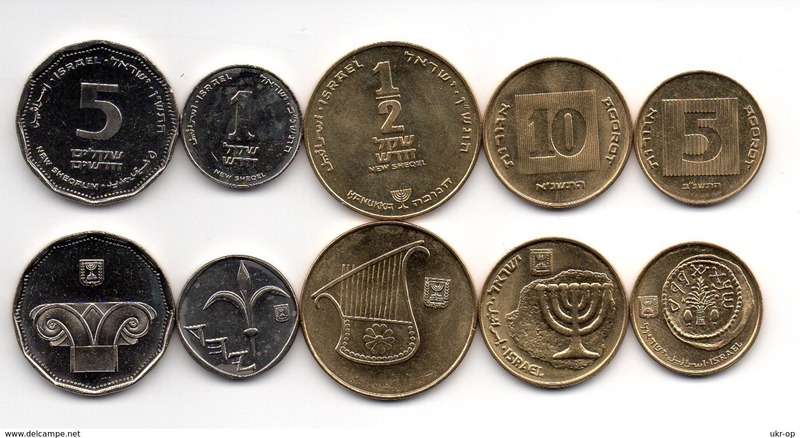 Coins of Israel 2015. 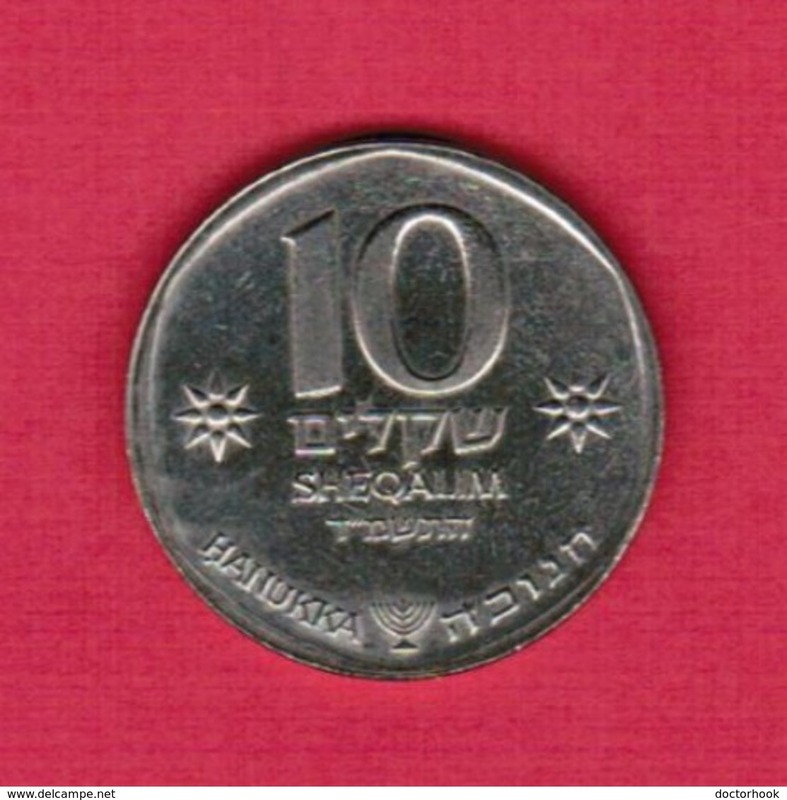 Jacob and Rachel - 38.7 mm, 1 ounce silver / 999 proof. Biblical series. 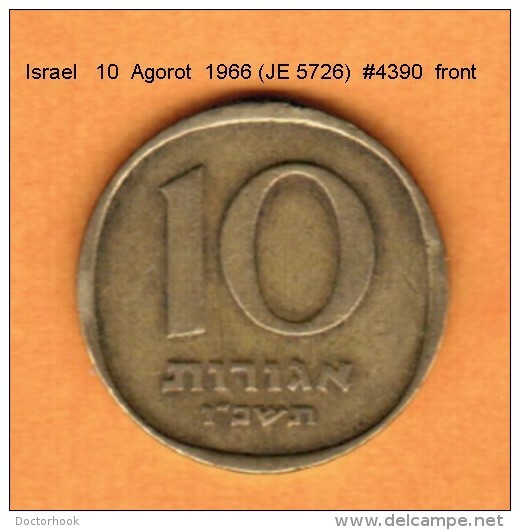 Coins of Israel 2015. Jacob's Dream - 38.7 mm, 1 ounce silver / 999 proof. Biblical series. 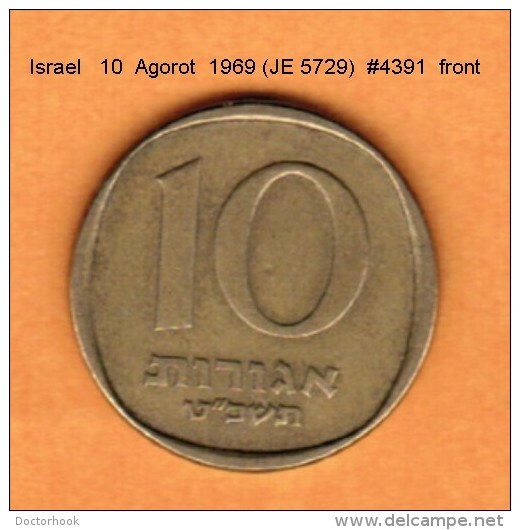 Coins of Israel 2015. Lot's Womb / Destruction of Sodom - 38.7 mm, 1 ounce silver / 999 proof. Biblical series. 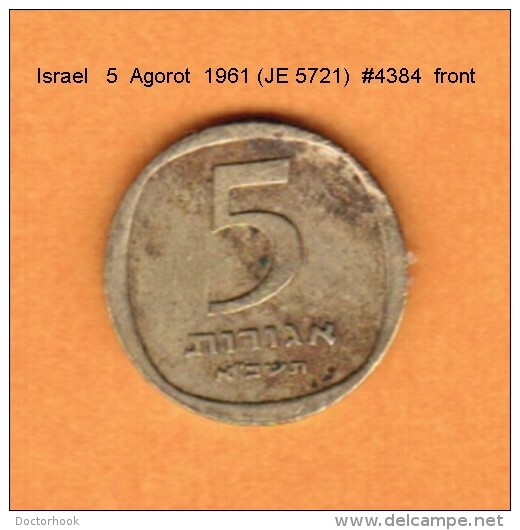 Coins of Israel 2015. Tower of Babel - 38.7 mm, 1 ounce silver / 999 proof. Biblical series. 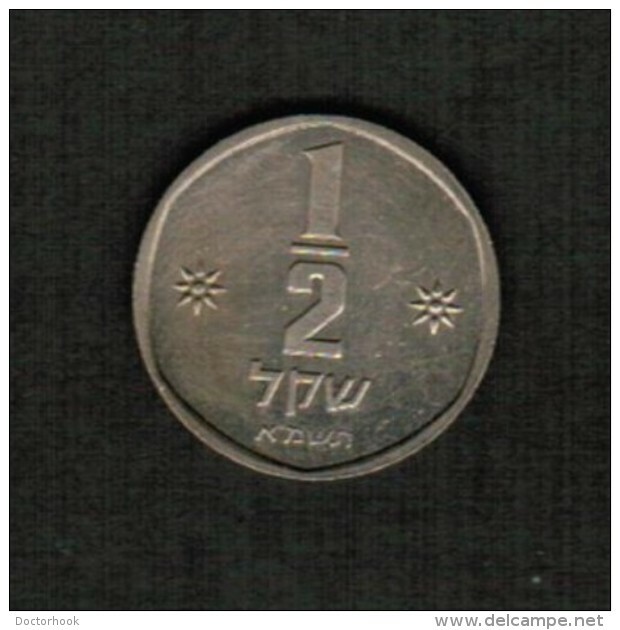 Coins of Israel 2015.Noy's Ark - 38.7 mm, 1 ounce silver / 999 proof. Biblical series. 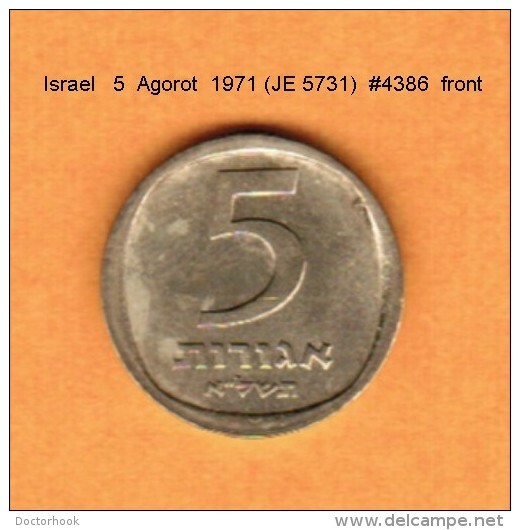 Coins of Israel 2015. Adam and Eve - 38.7 mm, 1 ounce Silver / 999 Proof. Biblical series. 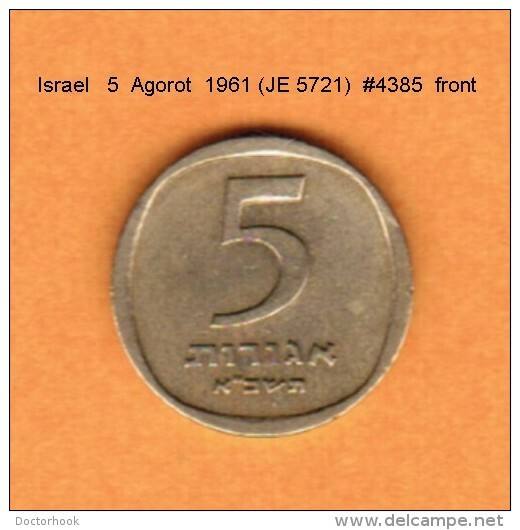 Coins Of Israel 2015.The creation of a man is 38.7 mm, 1 ounce silver / 999 proof. - scenes from the Bible series. 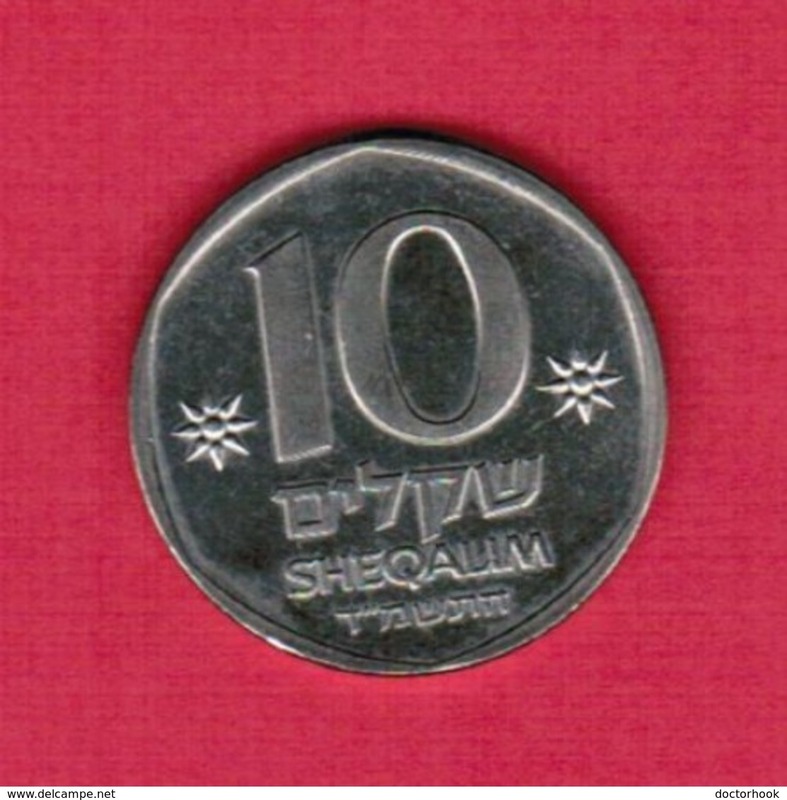 "Mishkenot Shaananim" Silver .999, The first coin in the series "Views of Jerusalem." 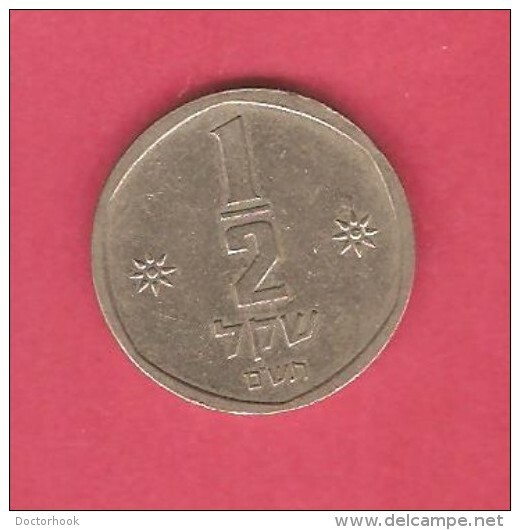 "Jewish Quarter" 1 ounce. 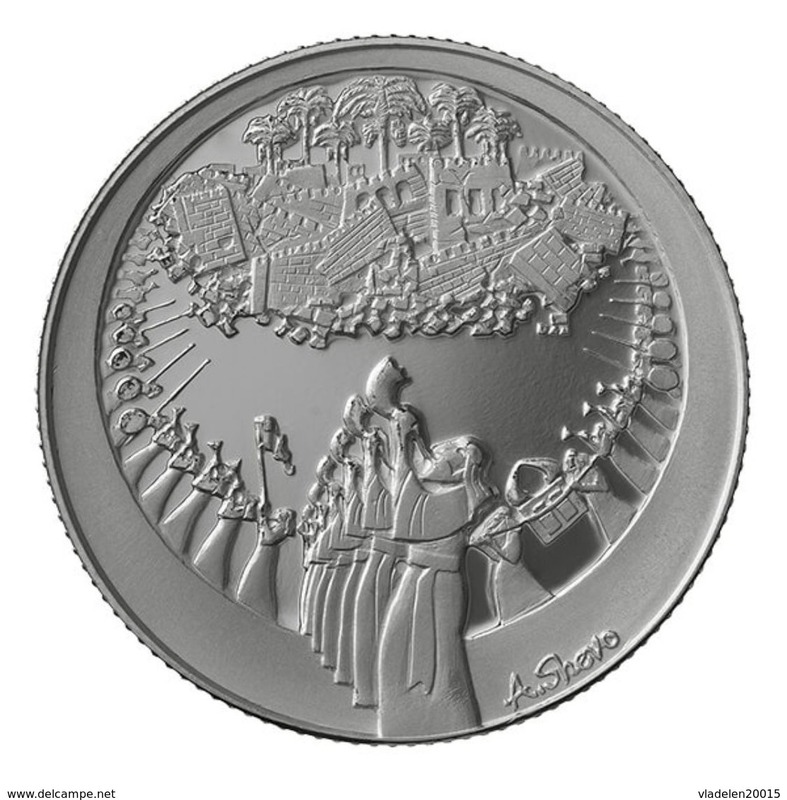 Silver / 999, the second coin in the series "Views of Jerusalem." 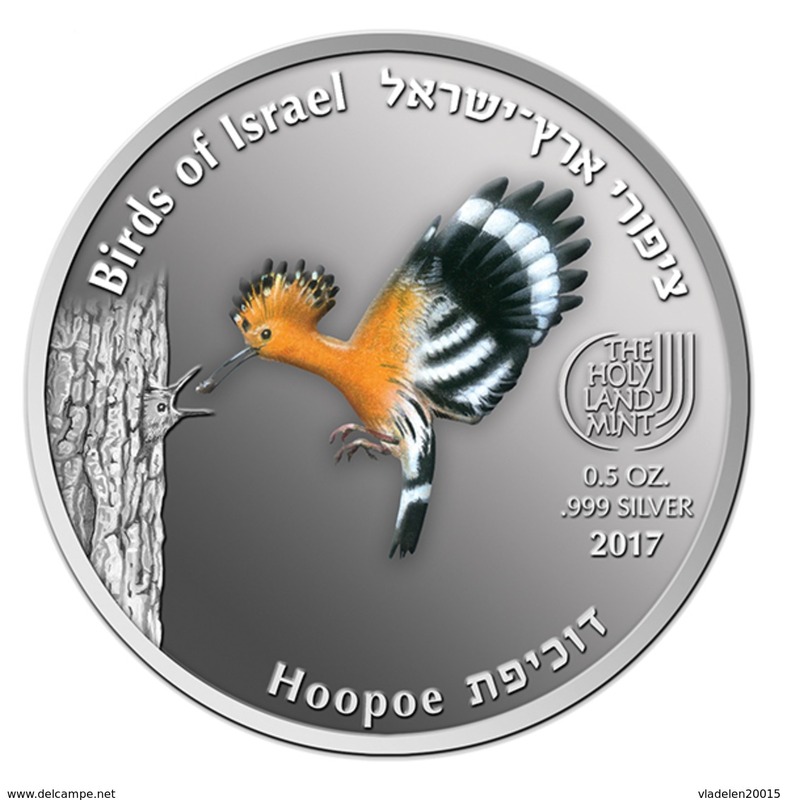 BIRDS ISRAEL- Warbler 0.5 oz. 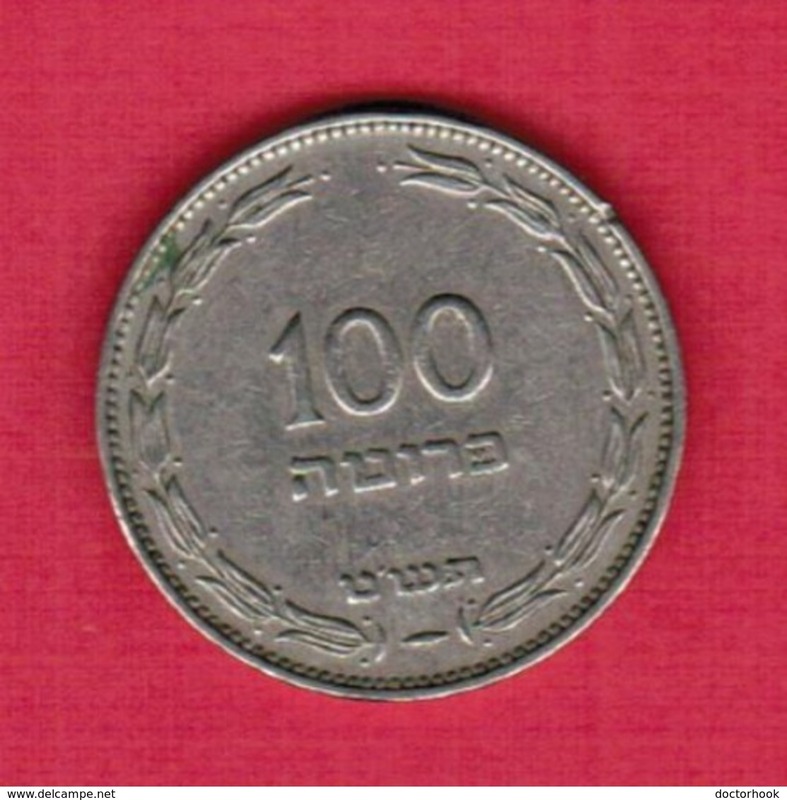 Silver 999 - the second coin in the series. Marine Life. 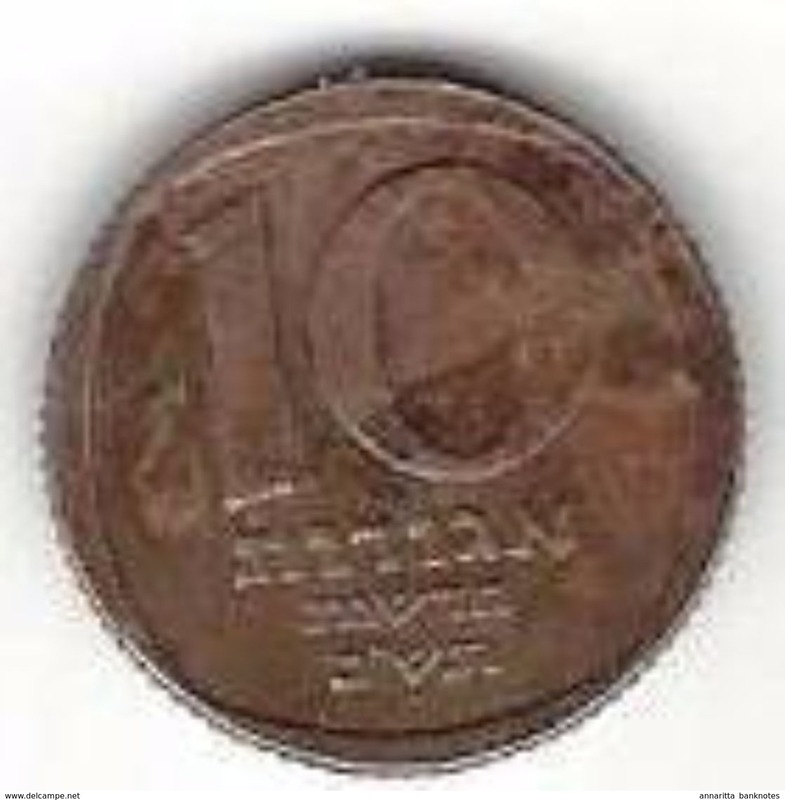 Red Sea Fish - A Set of Eight 1-ounce Silver .999 Coins. 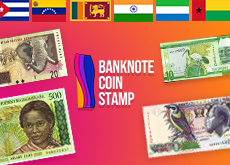 A complete set, including coins of 2017.